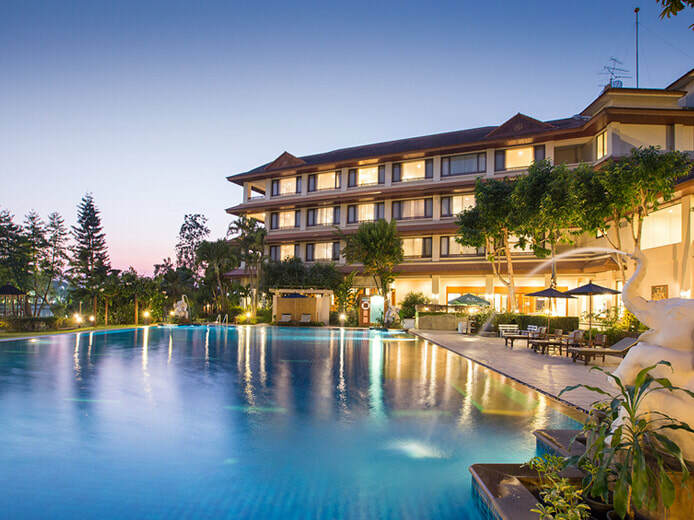 Take a dip on our large swimming pool that closed to the spacious garden and overlooking a river along. Relax with greenery views, glorious sunshine, your favorite sips and snacks from the Bar service and simply let your lay down at sun lounger. You’ll also find a kids’ pools connected. 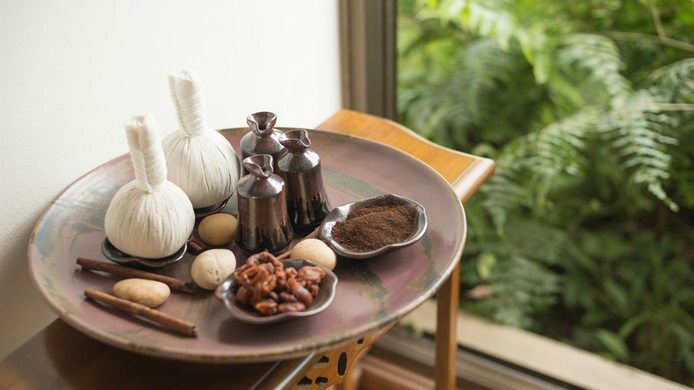 To recovery your body after long Journey or adventure excursion. Not only relax but you will not be miss on your healthy schedule while spending your time during holiday. 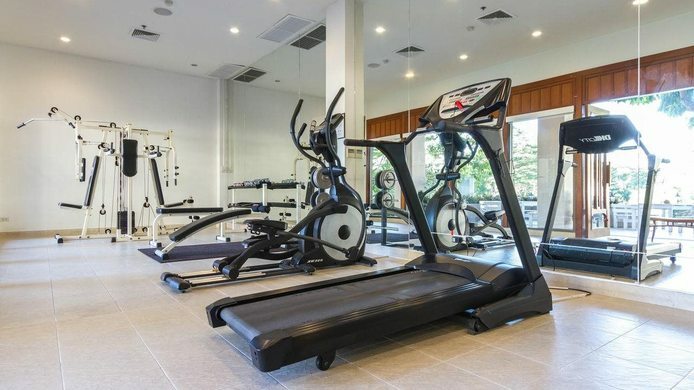 Hotel has offered full equipped of fitness facilities. Nice short visit around resort either by walk or bike. Hotel has provided it to full fill your holiday. Even though hotel is located not far from the center but hotel is glad to spoil you with our shuttle service. Chill with shuffleboard playground surrounding with large garden for refreshment. Apart of outdoor activities, hotel has provided indoor activities for your choice. Early awake and refreshment in spacious garden and green scenery around.